The battery in our scale decided to die. Boo! While I don’t go by what’s on the scale, I do like to keep myself accountable to y’all and my bodyspacers out there. I’m not the biggest fan of the scale we have anyway so I would love a new. Our current scale monitors body fat and has other features I know nothing about because I’ve never used them. I just want an old fashioned, step on and see your weight type of scale. Nothing fancy. 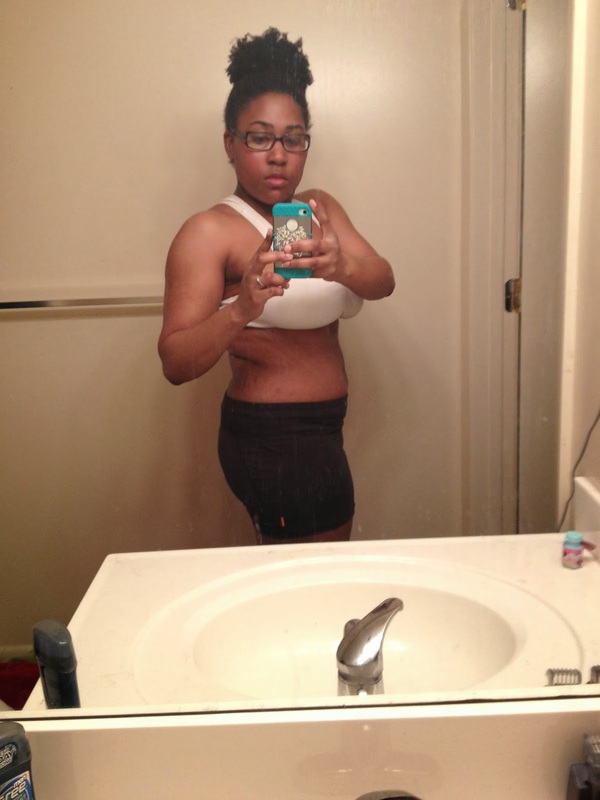 Body fat, water retention, favorite color and the like are not features i’m interested. We’re closing out week 8 of the 100k Transformation Challenge on Bodybuilding.com and I have some really stiff competition! That’s awesome! It’s incredible to witness lives changing week after week! I couldn’t be more proud to be a part of the Bodyspace community! My ultimate goal is to get stage ready! I have a lot of work ahead of me and I’m going to need all of the support I can get. Because my birthday is at the end of the month and the support from y’all has been incredible, I have something special planned. Small but fun so don’t go thinking you’re getting an iPad! Ha! That would be pretty awesome though! What do y’all think? Would you open up (to an extent) on your personal Facebook page? LOL! I feel you on that! I'm hoping that the extra accountability will help even more. Haha! Thank you, Tammy! Scales are the worst…why do we have them?! You are doing great. I am very impressed that you have taken on this challenge. 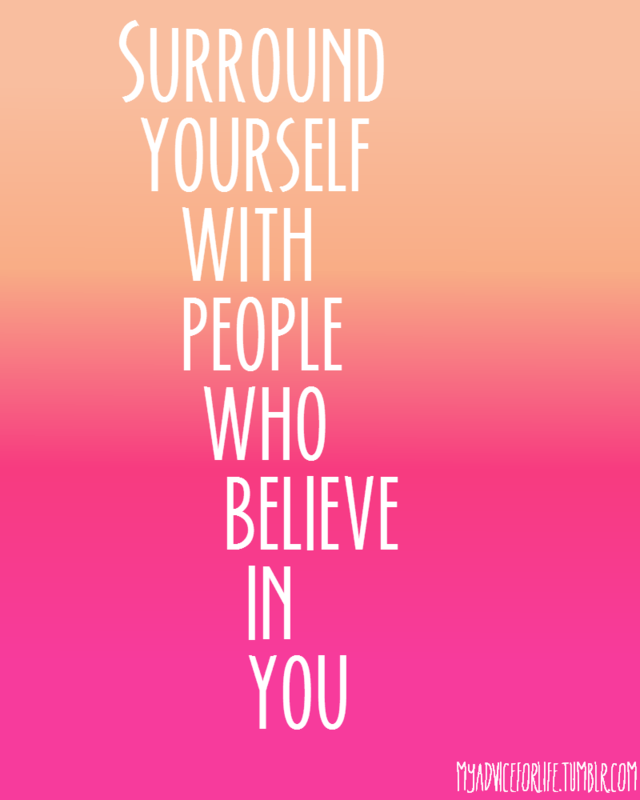 I also love the saying about surrounding yourself with people who believe in you. I have run marathons and even an Ironman but I swear that 60% of the ability to do that comes from my family, friends and readers who support me. Thank you! Its amazing what you can do with “a little help from your friends”…hehe! Ironman?! Very cool! What a smart idea! I never thought about using those options!